Madhan Karky has come out with an initiative to help musicians and to curb piracy. 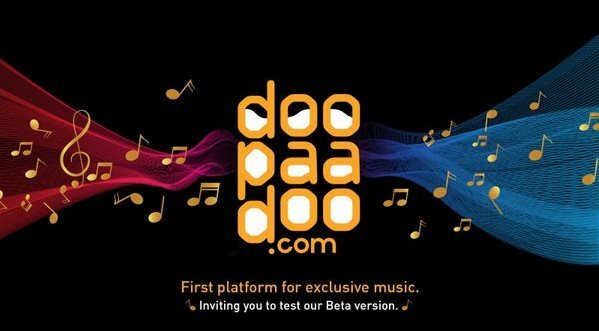 He will soon launch a music portal called doopaadoo.com. As per the revenue sharing model of the site, both musicians and listeners would be paid for songs. “Yes, it is a novel idea. This will be a nice platform for aspiring and established musicians. And it will be a worthy entertainment for music lovers,” says the lyricist. Promising to reveal more details about the portal soon, Karky says the first song of the site will be ‘Thai Engal Tamizh Nadu…’ composed exclusively for doopaadoo.com by Santhosh Narayanan. “This apart, we have already collected 50-60 songs from Anirudh and other composers. Oscar winner A R Rahman has also promised to come out with a song for us,” says Karky with optimism.